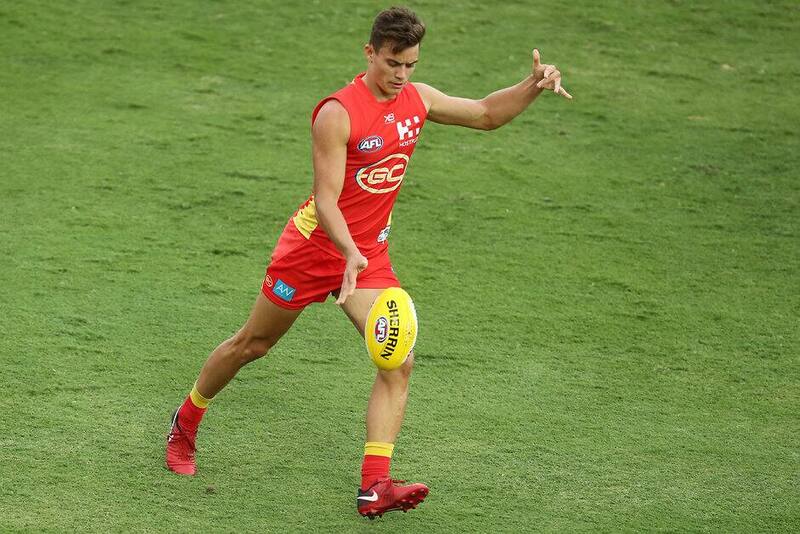 A Gold Coast SUNS NEAFL outfit will take on QAFL team Palm-Beach Currumbin Lions in a practise match at Metricon Stadium this Sunday. The match is set to commence at 10.30am on the main Metricon deck, with new faces Corey Ellis, Ben King, Jez McLennan, Caleb Graham and Sam Fletcher taking to the field. SUNS members and fans are welcome to attend the match, with limited seating to be made available and a coffee cart operational on-site. Parking will be in the red carpark (next to the Stadium) on a first come, first serve basis. For those who wish to attend, please refer to Metricon Stadium’s conditions of entry.